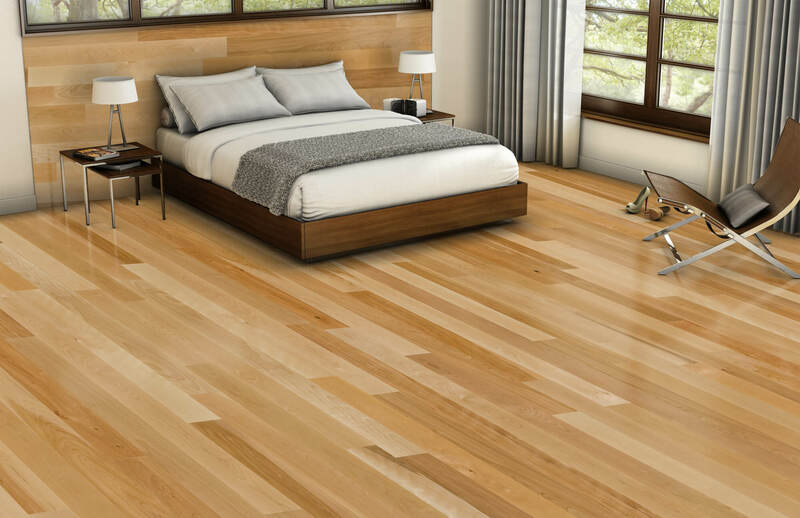 This is said to be one of the most installed floorings that you can get for your home and the best thing is that this wood is available in different varieties and the most famous one is the American cherry variant. This wood is known for the pink as well as red hues all over and this floor type is tight and would get you a very luxurious finish. 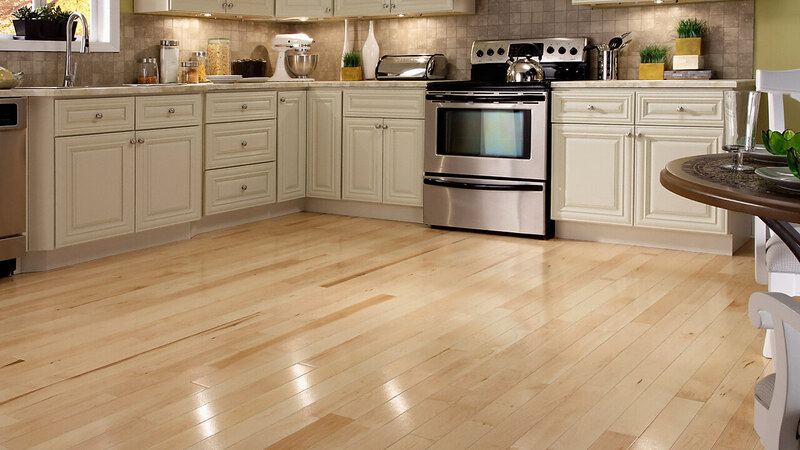 This is yet another known hardwood flooring type which is installed all around the world and is very much used in the northern portion of America. 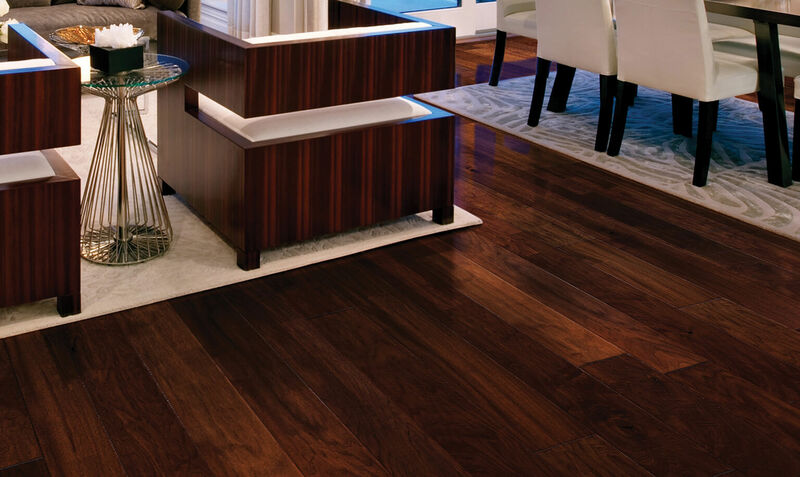 this floor flooring material is of a very dark chocolate brown color with lighter brown shades over it which sometimes reflects purple sort of reflexes. This is a delicate wood material so make sure you do not create a lot of pressure on it. 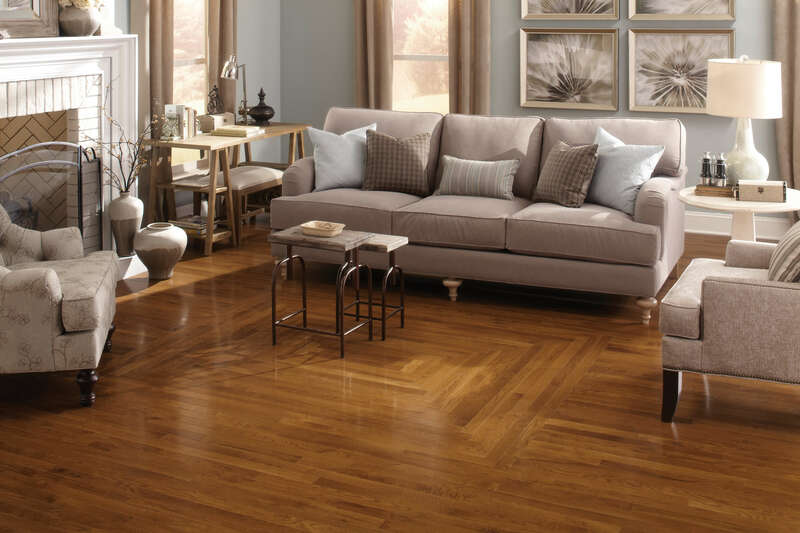 This hardwood material that comes from the wood of oak trees is best known as well as loved by all due to the classic look that gives to the house. even furniture made up of this wooden material looks the best and would make a perfect combination as well and there are two kinds of oak wood one is white oak wood and another is red oak wood. 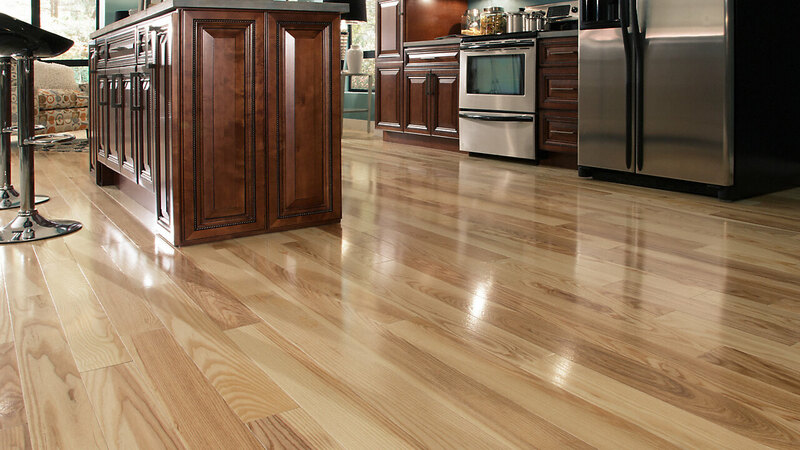 This is one of the distinctive kinds of hardwood and you would be able to observe some kind of grain pattern going on which makes this quite different from the other wood options. 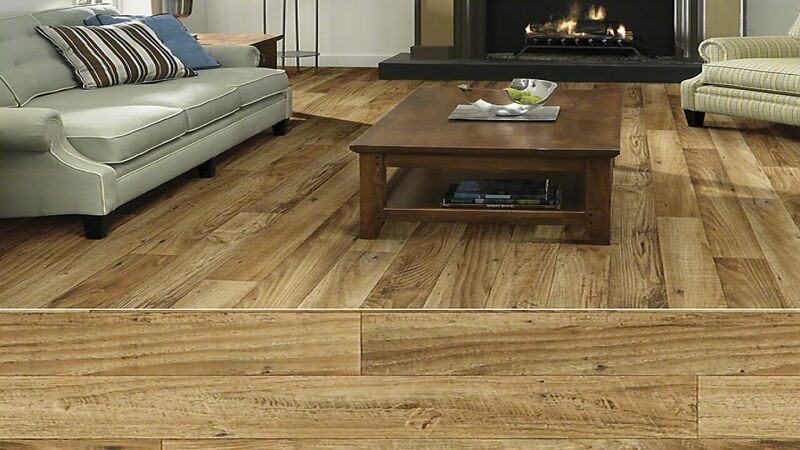 It comes in a light color which appears like the blond color and it is said that this wooden flooring would last you for a very long period of time so it is worth the investment. 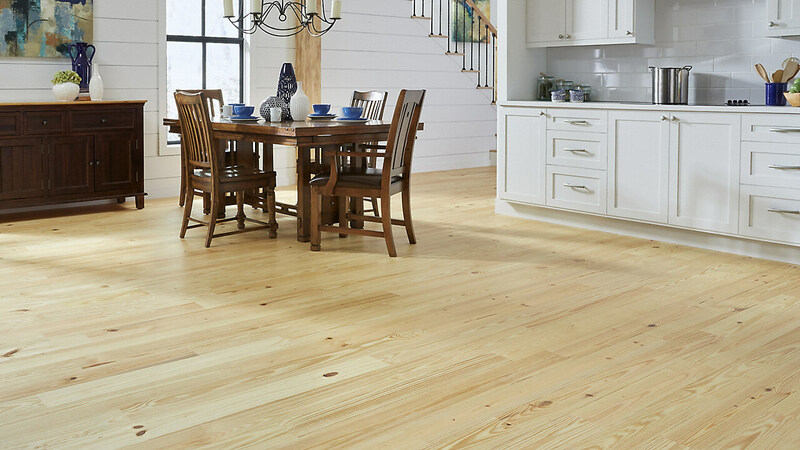 This wooden flooring material is especially known for the lasting power and this wooden material is accepted worldwide and this floor material may also last for a lifelong period of time without much damage so one investment on this wooden flooring material may pay you for a lifetime. The off-white creamy color of the material looks very classy and beautiful as well as the pattern looks amazing. 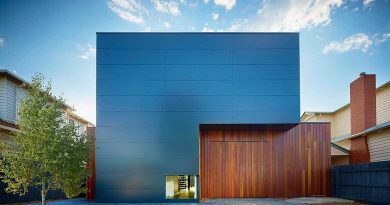 If you live in an upscale home then this hardwood material would look the best in your home and this wooden material is creamy white in color which structural grains all over. 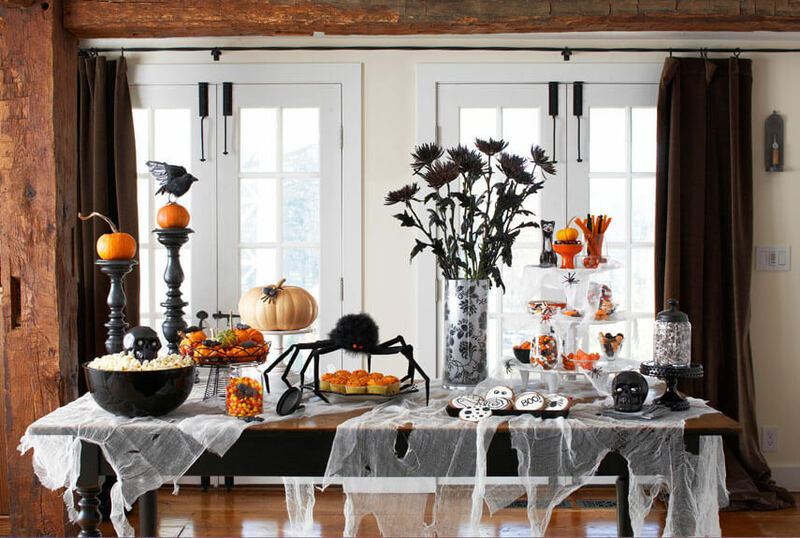 As this wooden material is not too hard or too soft so this material is basically perfect for having different styles upon and you can have hand scrapes on them. 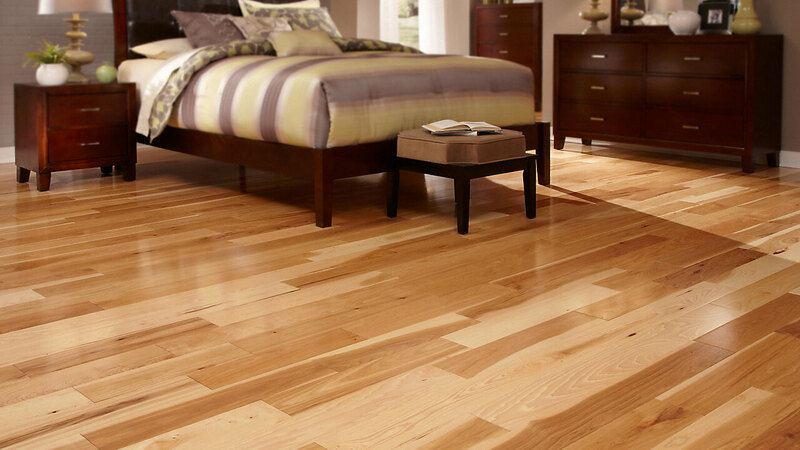 This is an unformed style of hardwood flooring material and the amazing thing about this wooden material is that each wooden piece of the tree looks exactly identical to each other which make it a smarter choice. 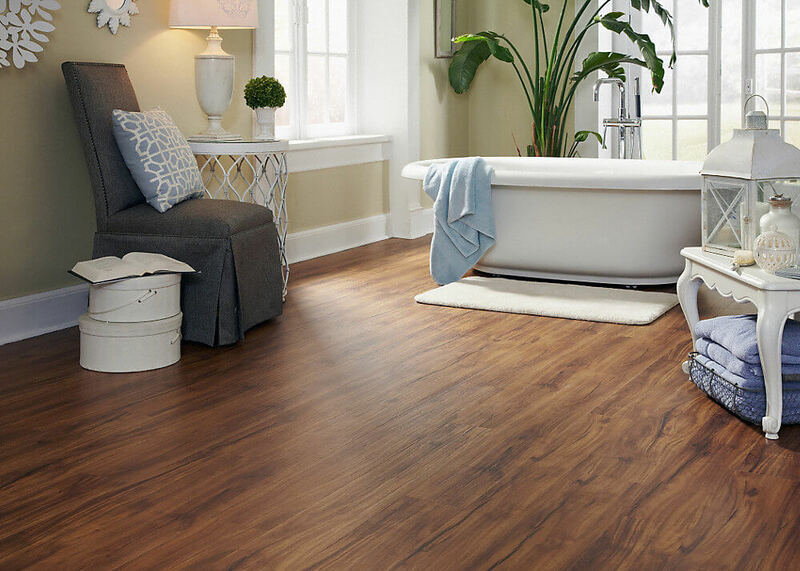 The color of this floor is kind of brown which is mixed with orange color and that makes it look wonderful and if you have a rustic interior then this flooring style would prove to be perfect for your house. 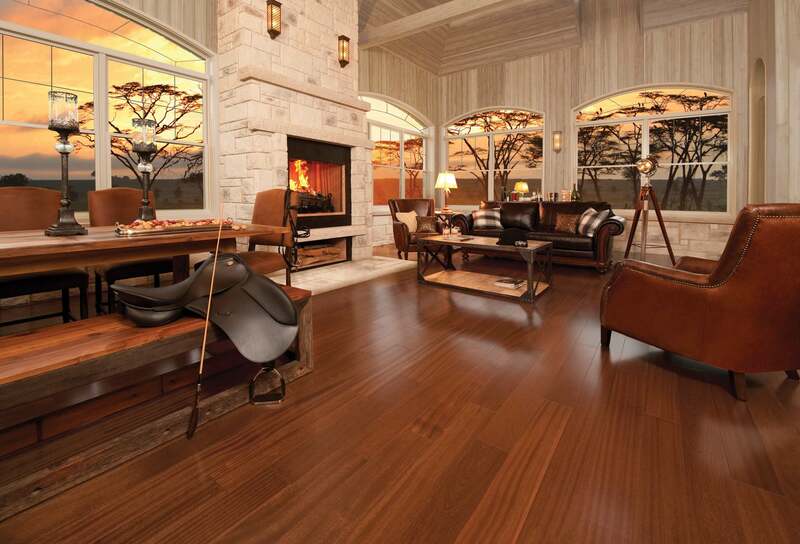 This is one of the most used hardwoods floorings that you can get for your house. It is an exotic material to go with and being it a beautiful material it would make your house look luxurious. 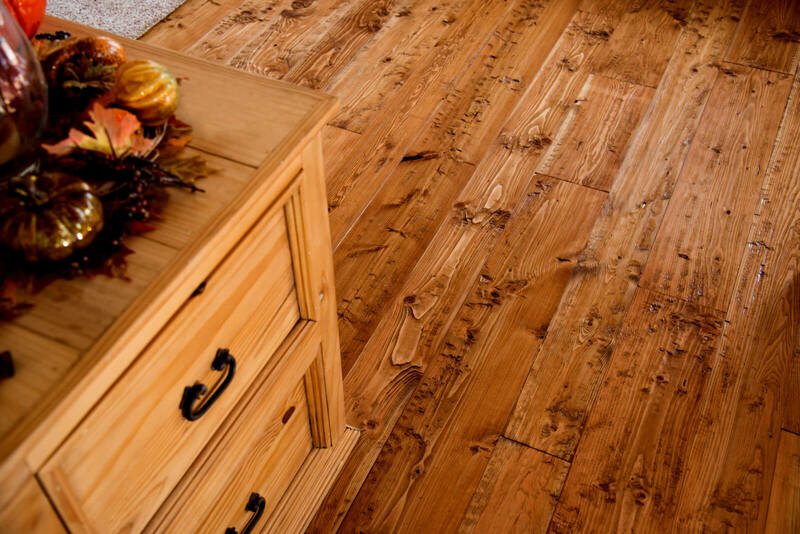 Being it the strongest wooden material so no matter what you have on the floor the floor won’t get damaged ever soon which makes it the most long-lasting one. This has become popular in a short span of time and the beauty of the floor seems to be the answer to the popularity that it owned. The best thing about this wooden material is that they are affordable so you would have a good thing without burning a hole in your pocket. The yellow, as well as the creamy finish of the floor, makes it look beautiful. 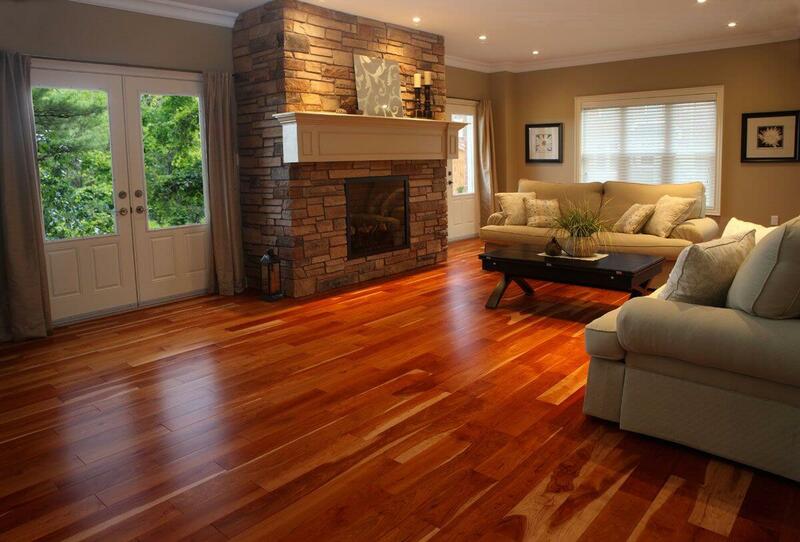 It is a traditional type of hardwood flooring type that you can have if you love traditional interior decoration in your house and being it traditional looking so they look beautiful. The rich color of the material makes it look this beautiful and is a combination of brown, orange, cream as well as yellow colors. This wooden material is relatively softer than other so they prove to be delicate as well. 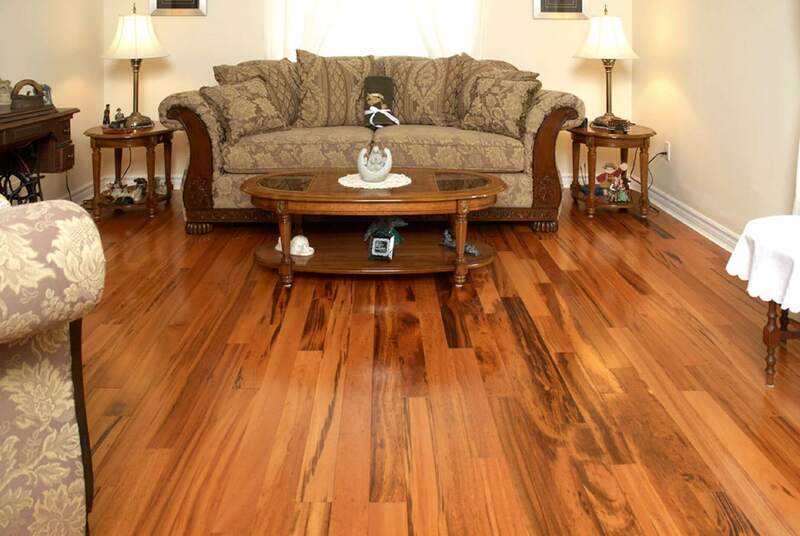 Mahogany is a kind of tree that offers with hardwood material which proves to be good for making floors and this tree especially grows on warm climatic conditions so you may get this tree in Mexico, Africa etc. they offer with dark brown color which seems to be perfect and would eventually make your home look elegant. As the name suggests this tree grows exclusively in Brazil and being it an exclusive wooden material they are relatively expensive than any other wooden materials found in the market. This material looks rich so it is always worth the investment is done on them. This material actually belongs to the birch family that you can get installed in your house and this wooden material is kind of soft than the other wooden material which makes it a good alternative of cherry and the best thing is that they are affordable. 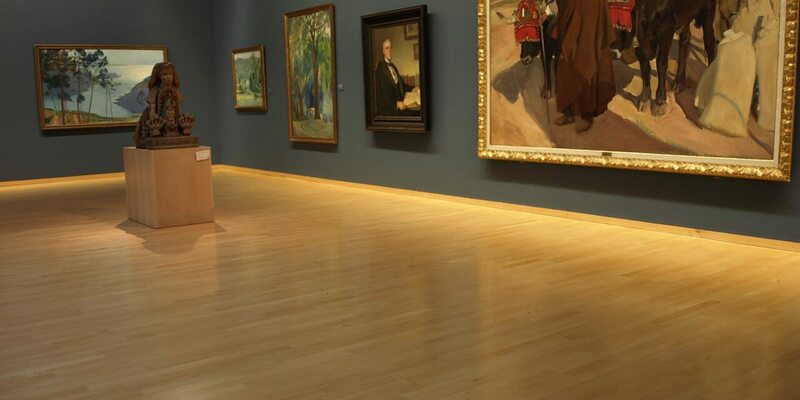 This wooden material is very famous in European as well as Asian region and they are one kind of slowly growing trees which take time to develop but once developed they prove to be the best wooden flooring material. They are disease resistant and are very long lasting as well so the investment would last you for a long time. 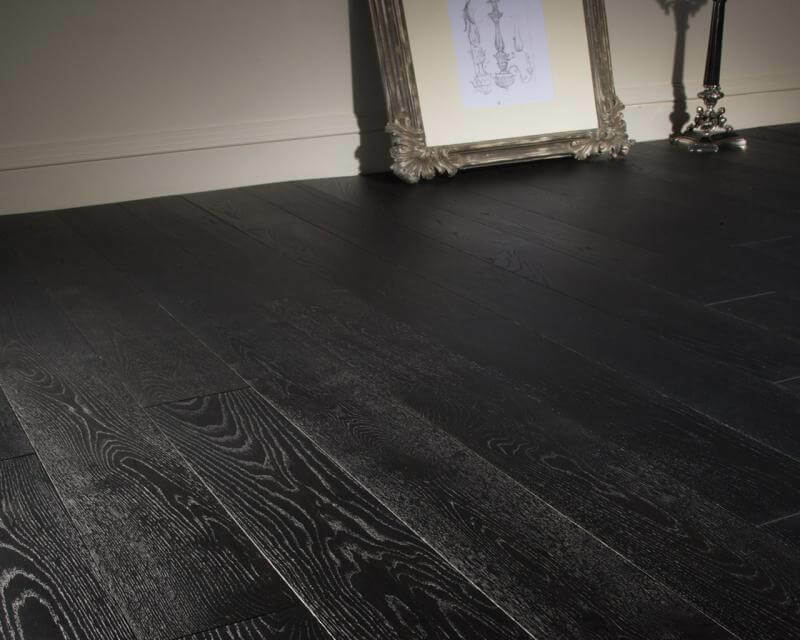 Ebony is a classic choice when it comes to floors and you can have it without having a second thought if good as well as elegant looks matters for you. India, as well as other Asian countries, seems to be the major exporters of this wood and so they are in a bit pricier side. This also known as yellow as well as tulip poplar and it is said to be the largest among all hardwood trees with an average height of 150 to 160 feet. 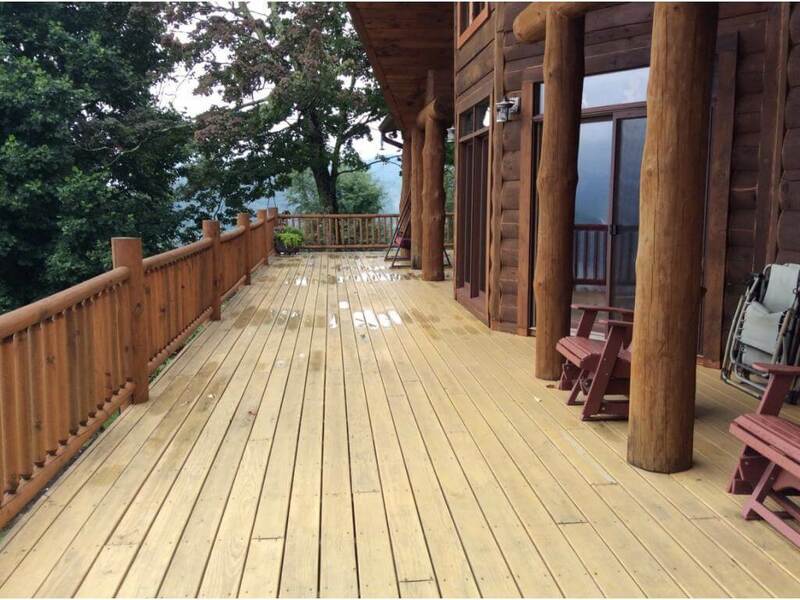 The yellow creamy color of this wood makes this look bright and beautiful. These were few of the best types of hardwood floors that you can have in your home and also, you can check for more options at Architectures ideas.